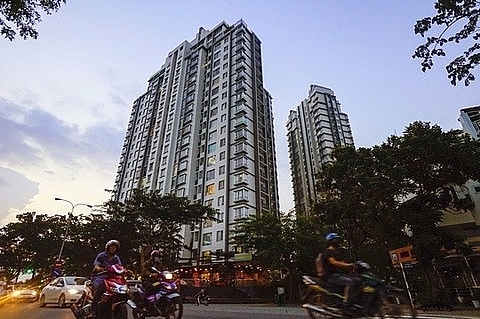 HCM City has decided to continue auctioning 14,000 vacant apartments at resettlement sites following the successful sale of 200 in Phu My in District 7. 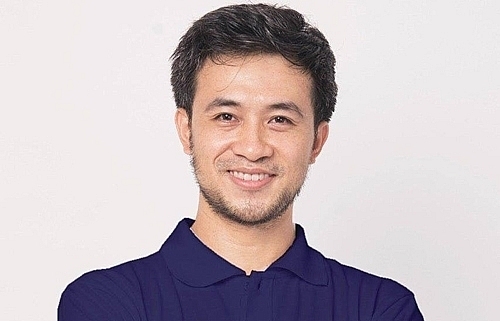 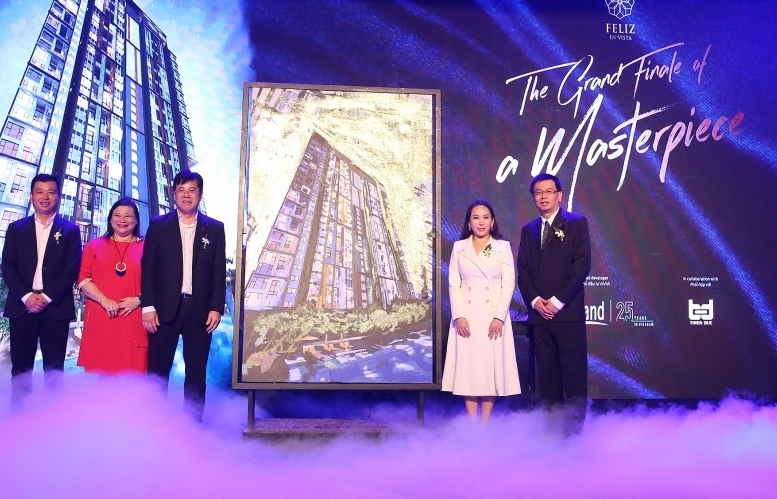 Pham Van Sy, director of the Property Auction Service Centre at the Department of Justice, said Duc Khai Company was the main developer of the Phu My project. 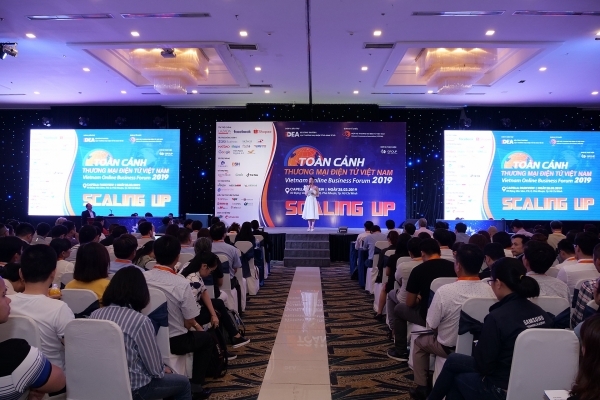 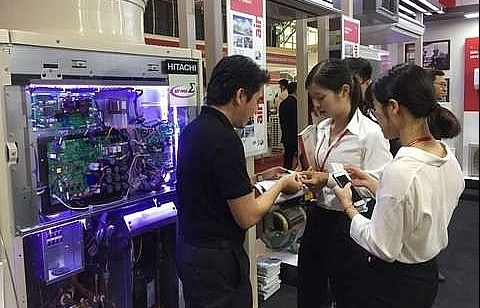 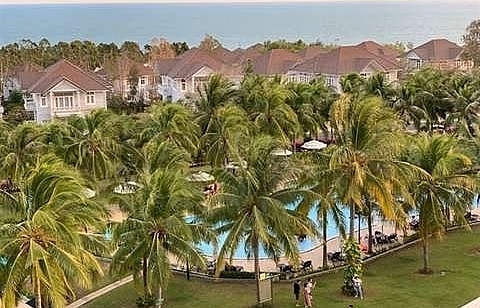 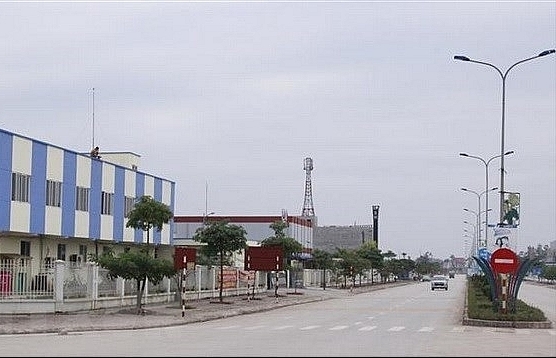 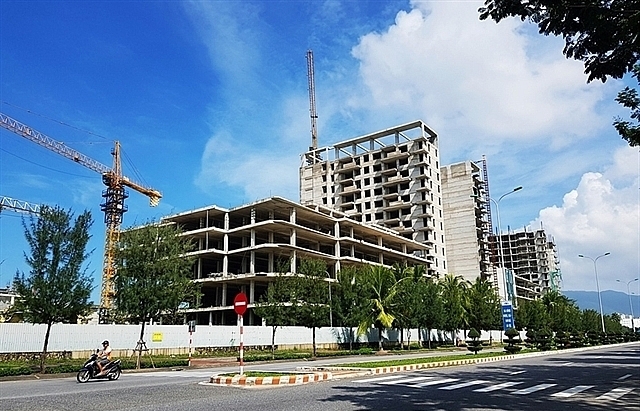 The successful auction of 200 apartments fetched VND224 billion (US$9,6 billion) for three companies, Duc Khai, Thinh Phat Company and another company from the southern province of Long An. 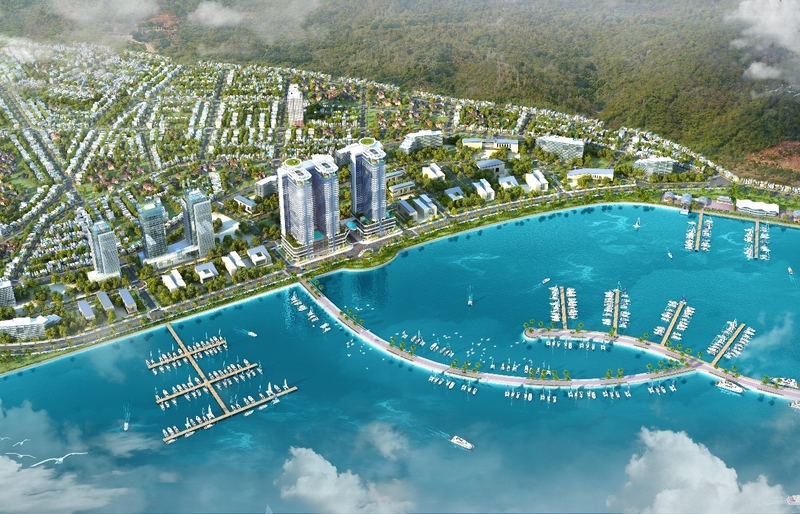 The city plans to next auction 3,790 apartments in the Thu Thiem New Urban Area in District 2, Sy said. 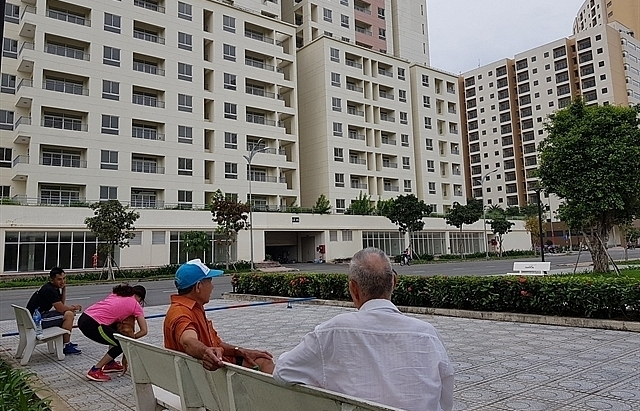 Earlier, in February this year, they had once gone under the hammer at VND9.1 trillion ($392,287) but attracted no bidders, but would now have a reserve price of VND9.936 trillion ($428,326), he said. 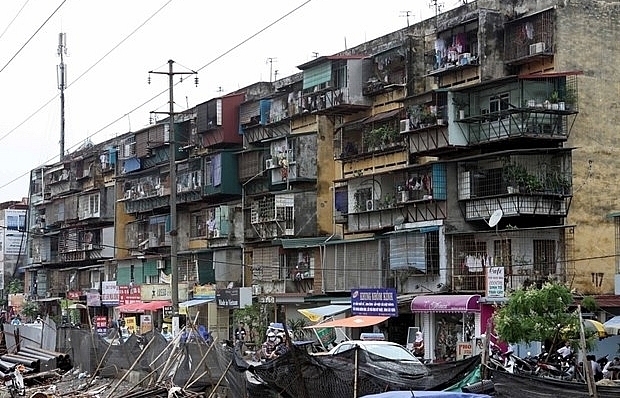 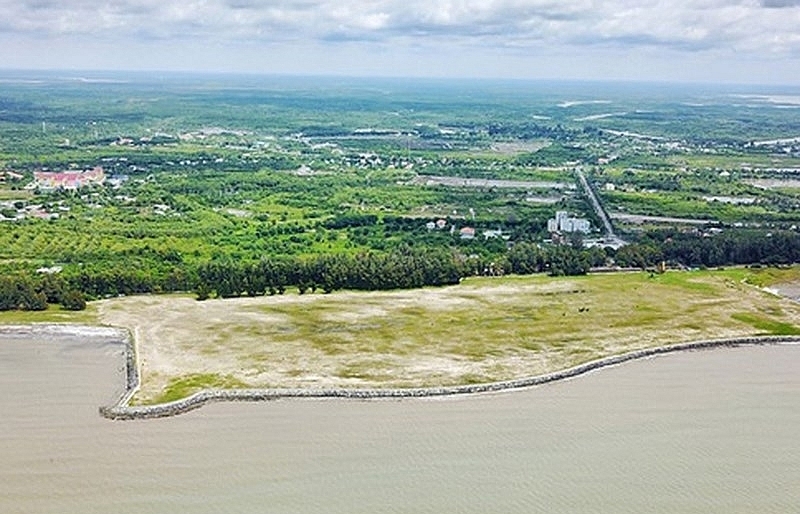 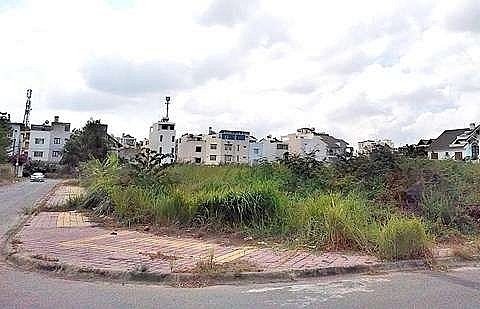 After this, the city plans to sell another 1,000 apartments in Binh Chanh District’s Vinh Loc B Commune in a project unsold for years. 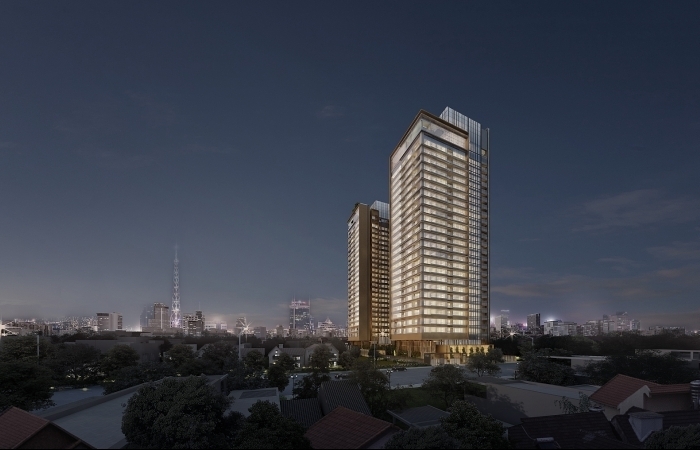 Property analysts have said it is necessary to change certain policies related to financial conditions and deposits to attract buyers.